This week is national doughnut week so here are some doughnutty Folksy finds! You can get these Doughnut earrings from Cherryloco. They are hand painted and come in a gift box. 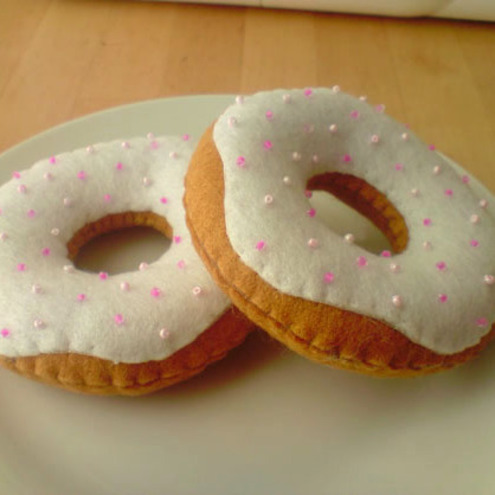 You can knit yourself some of these doughnuts using this pattern from Lynne’s Pattern Parlour. They look like they’d be a great project for using up left over bits of yarn. 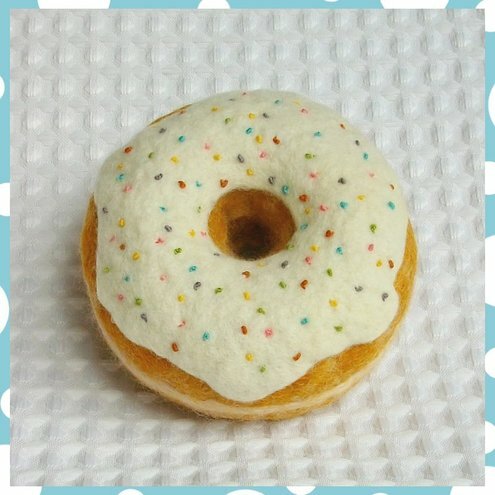 This Doughnut Pincushion has been made by Pipinopolis. If you are after a different flavour then they can be made in any colour that you request. 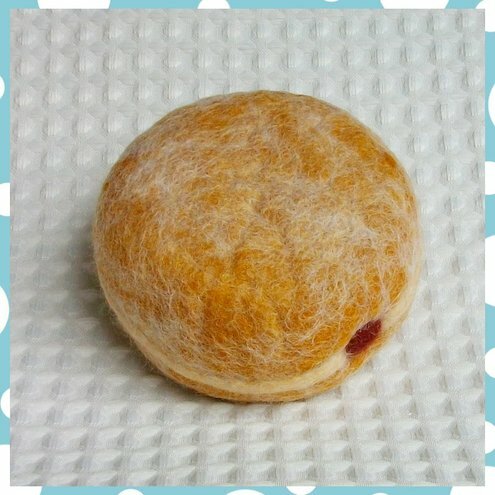 This amazing jam-filled doughnut looks so real! I have been featured in a Folksy finds post myself this week so head on over to the It’s the little things blog to see a collection of farm inspired picks. There is a new blog in town called Folksy Weddings and Joe and I have been lucky enough to be featured on it. The lovely lady behind the blog, Anna, has done a post on our wedding. So head over there and have a look! 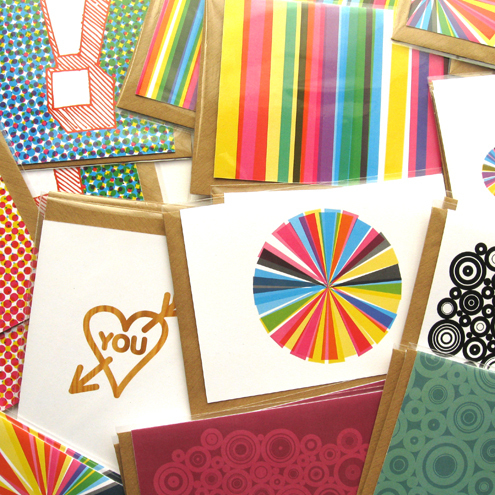 The blog features designers and artists who sell on Folksy. If you are planning a wedding then this is a great blog to keep an eye on, especially if you would like to support handmade and British artists. When I came online this evening I found I had a lovely surprise waiting for me. Beppo, one of my chicken doorstops, had been featured on the I Love Handmade blog. 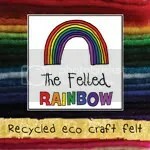 A big thank you to Kev of Dig the Earth for the feature!